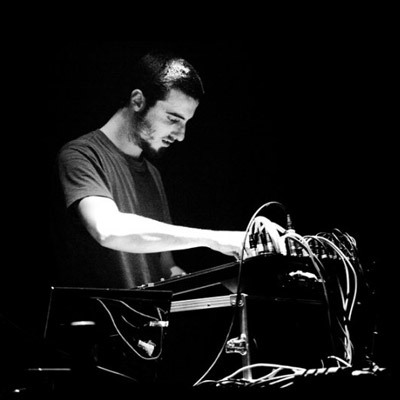 Panda Dub is a rising French dubmaker and live performer. Inspired at first by the french electro-dub school (High Tone, Brain Damage, Improvisators Dub…), his creations have thereafter evolved to a personal style : Panda’s touch wisely mixes together ethno samples, fresh electronic melodies, enchanting textures and punchy stepper rhythms sustained by powerful basslines. After two net-release on the Original Dub Gathering label, he signs in 2010 his first vinyl release on Dubatriation Records : Protect The Earth, voiced by Paulette Wright.